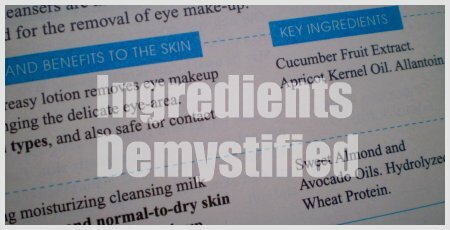 I didn’t know or care about the ingredient list found on skin care products until I started this blog. I’ll be the first to admit to you that I found them mind boggling and I still do. In fact, I still don’t know a lot and am still learning but there are some basics I picked up along the way in my beauty education journey. Here I share 5 of them with you. Skin care manufacturers are required to list their ingredients in descending order or from the highest to the lowest concentration. Which means, the ingredient present in the largest concentration is always listed first followed by the second and so forth. So say if you bought a cleanser that claims to be natural or organic but Sodium Lauryl Sulfate (SLS) is listed first on the list, then you should know that this is a pretty harsh cleanser. The exception is when the ingredients is classified as a drug such as Retin A, then it is listed prior to all other ingredients regardless of its concentration. 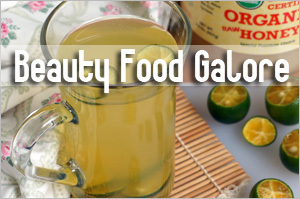 In the same vein, the ingredients listed last are normally referred to as “trace elements”. Having whipped up my own BB cream before, I know that this is a fact so Paula Begoun maybe right that certain chemical ingredients like parabens are so insignificant in products to cause much harm. This is true if the parabens which are usually listed as methylparaben, ethylparaben, propylparaben and butylparaben are last on the labels. However, I still think there could be some cumulative effect if you use many products containing such ingredients. Something more specific about reading skin care labels is what I found on Life123. 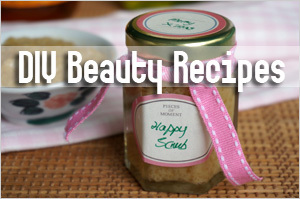 According to the article, the rule of thumb is that about 90% of the skin care product is made from the top 33% of the ingredients which means those listed after the 33% are probably trace elements. So in the example given, if a product label lists 25 ingredients, then the product is made up of the first eight ingredients. The remaining 17 ingredients probably have little impact on how the product works. 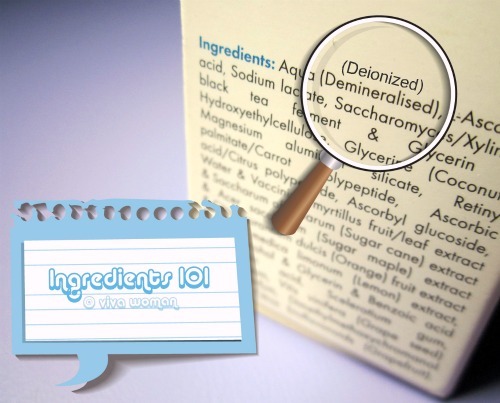 Another way to read according to Natural Health Library is to divide the ingredient list into thirds: the top third usually contains 90-95% of the product, the middle third usually contains 5-8% and the bottom third, 1-3%. One of the important aspects of reading skin care labels is understanding what sort of ingredients the product has and in what concentration if it is to do something for your skin. For example if you’re buying a mineral sunscreen, then you should expect to see zinc oxide and/or titanium dioxide listed separately as active ingredients or at least right on top of the list and they should have a concentration of at least 7% each. If you’re using a product marketed as a vitamin C serum, then it should have a concentration of at least 10% of L-Ascorbic Acid to be effective. And if you’re paying top dollars for a product that promises skin regeneration with the ability to reverse your aging process, then it should jolly well contain active ingredients with antioxidant properties and that ingredient or ingredients should be listed separately or right in front. The exception is patented or otherwise “secret” formulas do not need to disclose the combination of active ingredients but the company must submit an application to the FDA (if manufacturered in US) in order to list the alias instead of disclosing the ingredients on the label. Sodium Lauryl Sulfoacetate also SLS for short, isn’t the same as Sodium Lauryl Sulfate. 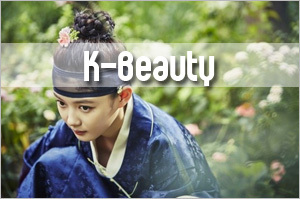 The former is a plant derived cleansing agent and is much more skin friendly. Maybe it’s just me but I had a problem differentiating them initially and it is only through research and reading that I discovered the difference. Hence, it’s always best to find out. 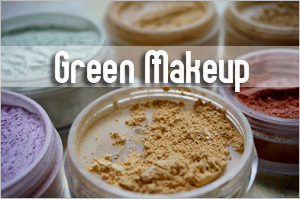 And also some ingredients can have several related but distinct chemical forms for example silicones such as Cyclomethicone and Dimethicones used by many manufacturers of cosmetics and skincare products as an occulsive emollient. Like I’ve indicated, these are some of the basics, and there are a lot more to learn about skin care ingredients if you’re interested. You can read SmartSkinCare.com for more details of what I’ve covered. 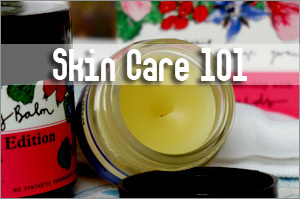 It’s not an easy process but understanding skin care ingredients will definitely help you to make better choices when buying skin care products, not to mention save some money. Finally, if any of you have something that you know about reading skin care labels or ingredients that I did not cover here, please feel free to share! 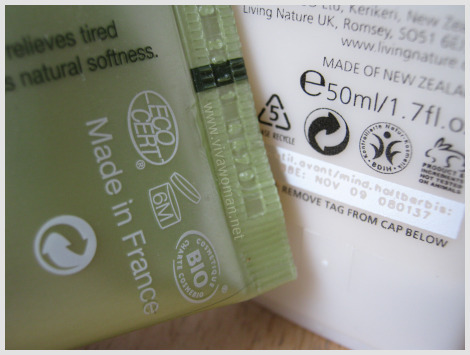 Packaging symbols & labels: do you care? 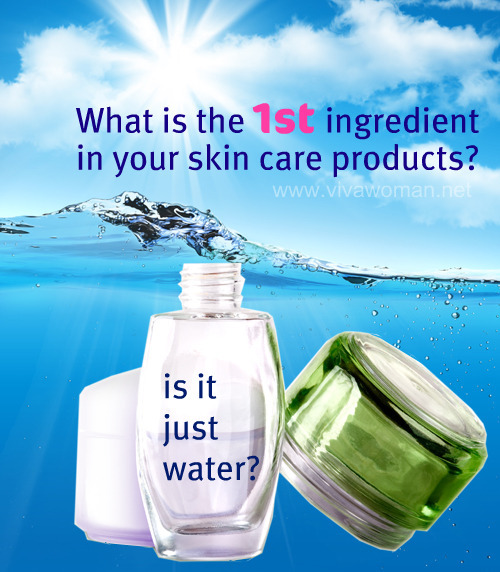 What is deionized water in your skin care products? Why can’t organic skin care be alcohol-free? What kind of base is used in your skin care? Hey Sesame, thanks for this great post! I’m not so sure about point #1. When I was researching on the LRP sunscreen, I came across LRP listing the concentration of their ingredients on the global website. The concentration is pretty random. I saw something like 5%, 0%, 0.2%, 0.1% for the top few ingredients then at the bottom, something else was 9%. I wanted to find the page back, but its not there anymore. So, I have my doubts on point 1 because maufacturers hardly provide the concentration of each ingredient. Or is it a case of FSA regulation and does not apply to foreign manufacturers??? pf: Yes, you’re right. It’s a case of FDA regulation and if the product is to be sold in US, my understanding is they have to meet these requirements of listing. LRP Uvidea is currently not sold in US so I’m not sure. Actually it’s quite of bizzare if they don’t follow cos it’ll only cause confusion for us consumers. Oh sorry…what am I saying. Its FDA, not FSA. Another point that i frequently hear about is that the term Fragrance is a very misleading one, or at least, attempts by the manufacturers to hide ingredients that they do not want the consumers to know that they use. Is this true? Raelynn: Yes, I’ve learnt that Fragrance can be one term to lump a number of separate ingredients but I’m not sure what type of ingredients are this. Whenever I see Fragrance, I just assume they’re synthetic and I try to avoid especially since they do not provide skin benefits apart from the smell factor. But it’s quite hard to avoid all cos they’re present in most products especially makeup. Charlotte: Hey that’s a site I always head to if I’m unsure about the ingredients. Very useful! Great post! I’m pretty sure that I will refer back to this post quite often when I read labels! Jasmine: I’m glad it’s helpful for you. 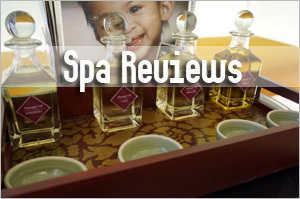 Fragrance are normally complex enzymes, plant or synthetic based, and their chemical structure is hard to break down. As per EU cosmetic laws, essential oil based fragrances can be written as ‘Fragrance’ too or as ‘Parfume’. Rule of thumb – if the ingredients list has essential oil, then fragrance is based on that. Else, its synthetic. 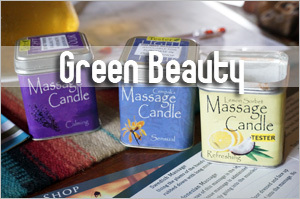 Also, based on the product price, you can know whether the product fragrance is essential oil based or synthetic. Essential oil is more expensive than synthetic. The more expensive the product, the more essential oil is used. Hi, is there a way you can tell me if Korean BB creams are bad for the skin. In asian countries, you may already know they are very very popular. Anyways I live in America and I just got into the trend and happen to love BB Creams…is there anything that is most important to know about bb creams and ingrediants in it? Anything I should look out for and avoid. I prone to acne and have oily skin. I would appreciate it for any advice. I also printed out the ingrediant list on your site and I will look into the ingrediants on my bb creams and take the advice you’ve already given. THANK YOU FOR YOUR SITE. 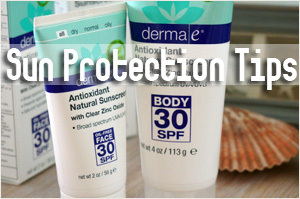 It is very informative and helpful to people like me who have acne/oily skin problems!!! Hi Suz: If you have problematic skin, I would really advice you to avoid using BB cream because there are just too many ingredients in them. You can’t tell which will work for you so you need to go through some trial and errors, which may cause more problems for you. However, if you still like to try, then my suggestion is to look up reviews on BB creams to know which may suit acne and oily skin. Thank you for the advice. I just started to use bb creams thats why. I have and really do read reviews. If I see that a product has bad reviews I avoid them. I tried Dr,jart bb cream and gave it up b/c I did notice that it made my skin break out. Makeup, I barely wear so thats why I got into the craze of bb creams. Skin79 works for me and I took your advice about how to read the ingrediants and printed the ingrediants out to look out for those that get pores clogged. Skin79 does not break me out rather it smooths my skin…and my skin was really looking nice until for one week i tried using dr. jart and it made my skin bad. I only use bb creams sparingly and don’t put other stuff on beside proactiv. If you’re comfortable with the ones you tried, then stick on and don’t experiment too much since you’re proned to breaking out. Some bb creams can break certain skin types out badly. hey so do most of the korean skincare brands like Ecocare , Skinfood, Faceshop have their ingredients listed according to their concentrations? what about taiwanese brands like Shills or Sophie Monk? They should, unless they don’t follow the conventions. Thanks for this! I’ve recently become more interested in learning about exactly what I’m putting on my skin and in my hair. It’s a little over whelming but I figure it’s better to learn now than suffer later with clogged pores, dry skin, etc. etc. 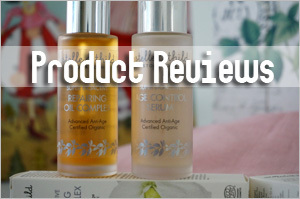 Skincare reviews happy to read your post, it is really such a nice post. 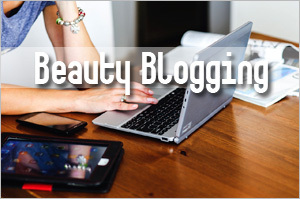 Should you avoid beeswax in lip balms when using a lip balm that is natural and organic? Not really…I’ve found some lipbalms with beewax to work well so I guess it depends on formulation. I generally don’t mind beewax that much if it’s not used on my face. Many thanks every other insightful website. Wherever different may well I get that sort of facts coded in this type of perfect approach? I have a starting that we’re just now operating for, and I’ve been recently with the check for this kind of data. Great post however , I was wanting to know if you could write a litte more on this subject? Iî–© be very thankful if you could elaborate a little bit further. Bless you!